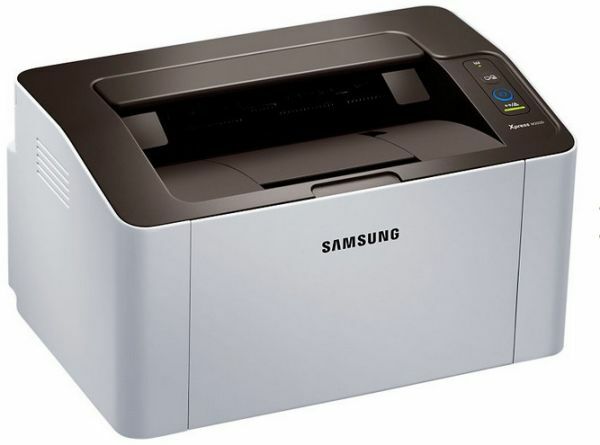 The M2020 prints and scans your text and images in brilliant quality. The 1200 x 1200 dpi is achieved by varying the dots size and the position of the dot itself. This means you can print in more detail for a smoother and sharper image. fast shipping & genuine products selling. Good printer till now .